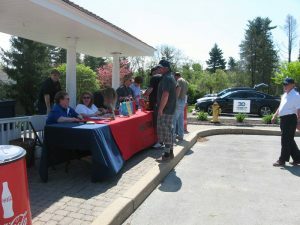 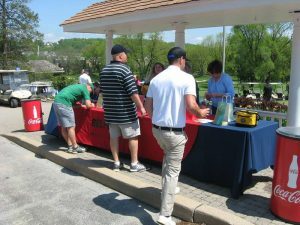 Thank you again to all of our Sponsors, Golfers and Volunteers who made our Fifth Annual Alert Fire Co. No. 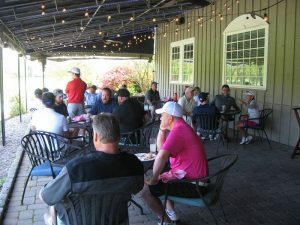 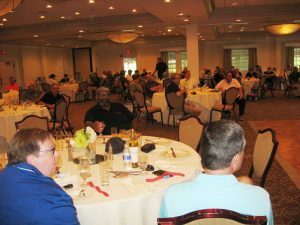 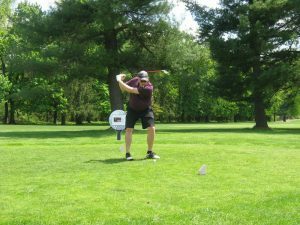 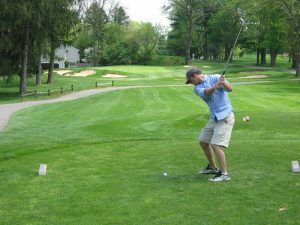 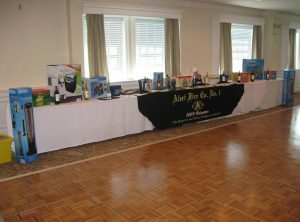 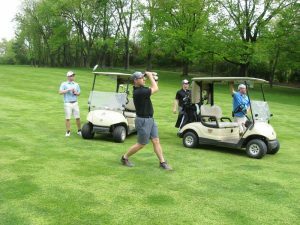 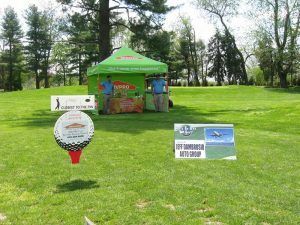 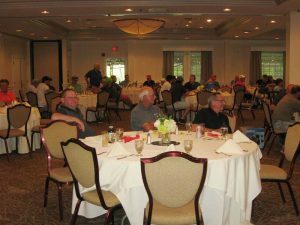 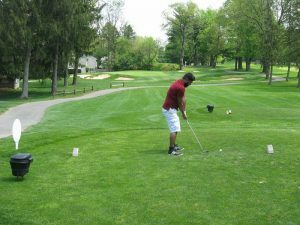 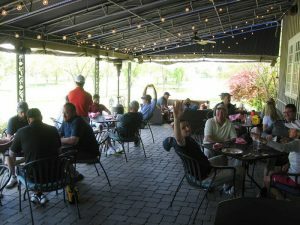 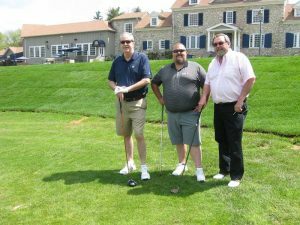 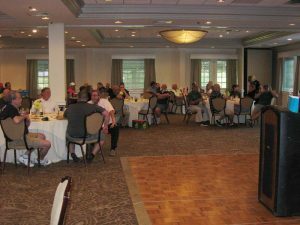 1 Golf Outing at the Ron Jaworski’s Downingtown Country Club another huge success. 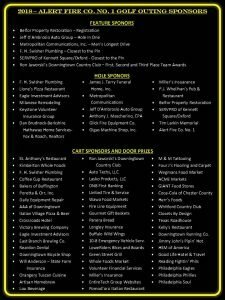 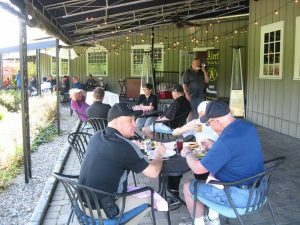 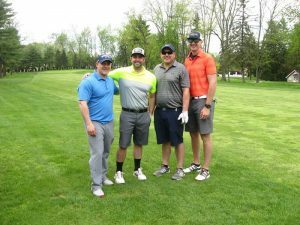 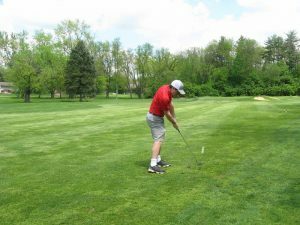 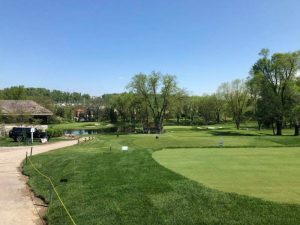 Below, is a list of all of our 2018 Sponsors who helped make the Golf Outing a special-rewarding day. 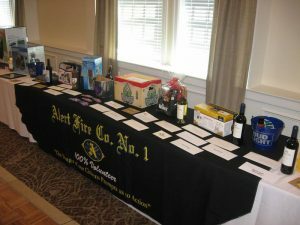 We thank you again for the support of our 100% volunteer fire company. 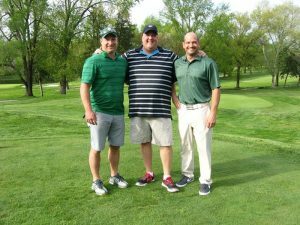 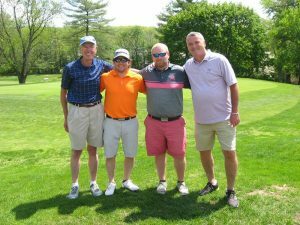 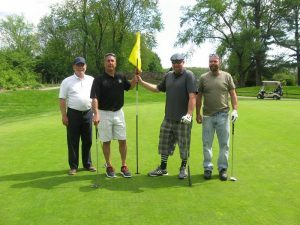 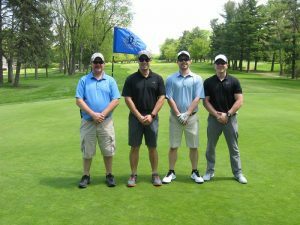 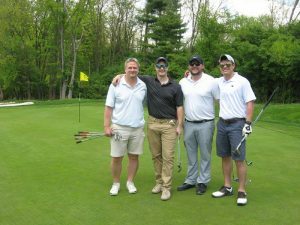 First Place Team: Team HSM of America, with a score of 58 – Steve Kenworthy, Kyle Kenworthy, Joe Devine, Bob Krupunsky. 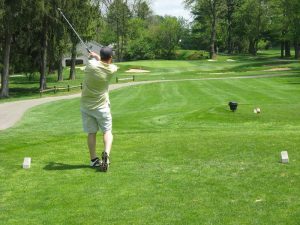 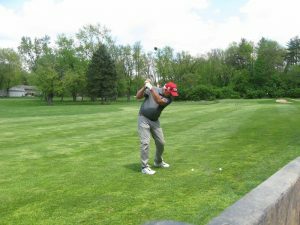 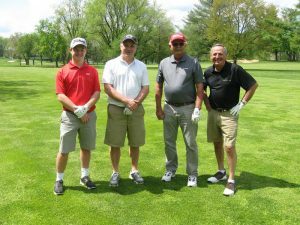 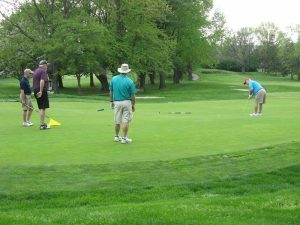 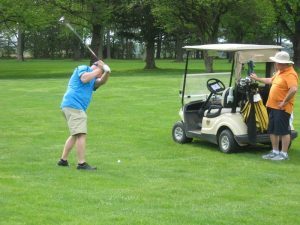 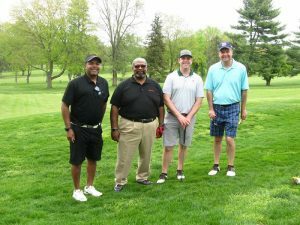 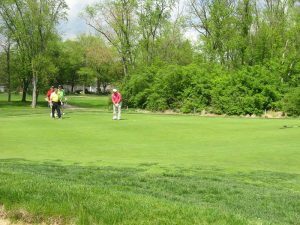 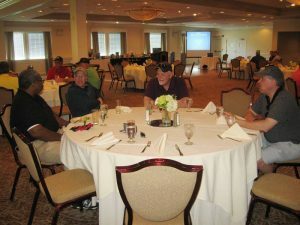 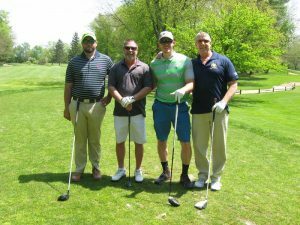 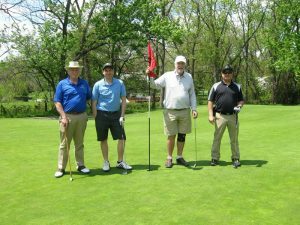 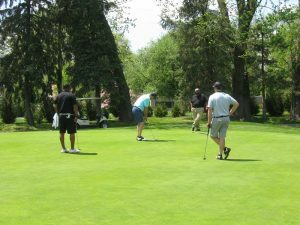 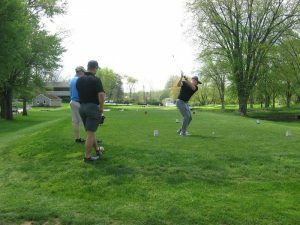 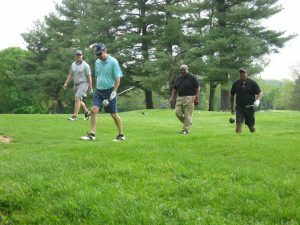 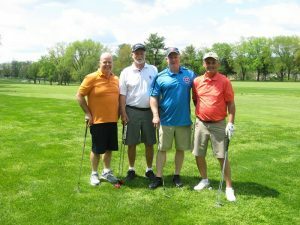 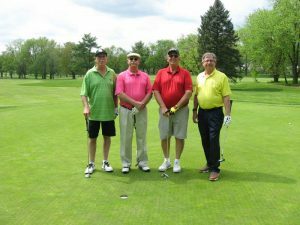 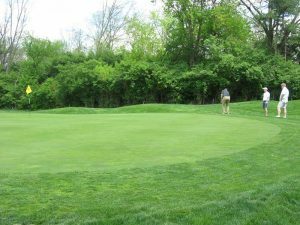 Second Place Team: Team Downingtown CC, with a score of 59 – Herb Mays, Bob Graham, Jon Gruss, Howard Mawby. 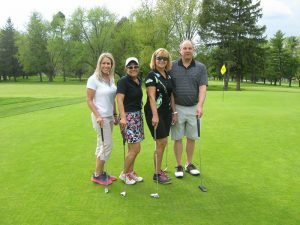 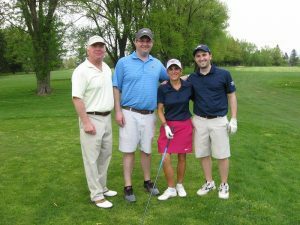 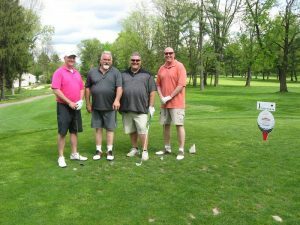 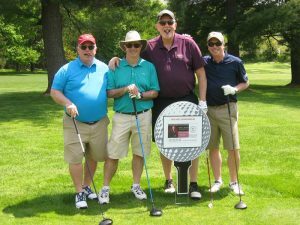 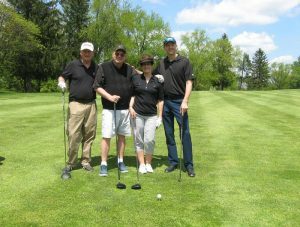 Third Place Team: Team Beauty and Beasts with a score of 61 – Nancy McFalls, Larry Galvin, Hank Church, Ray Walsh. 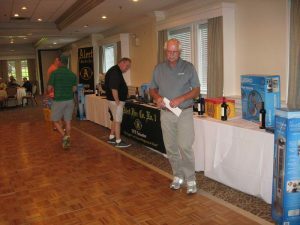 We hope to see you all again next year – on May 6, 2019.